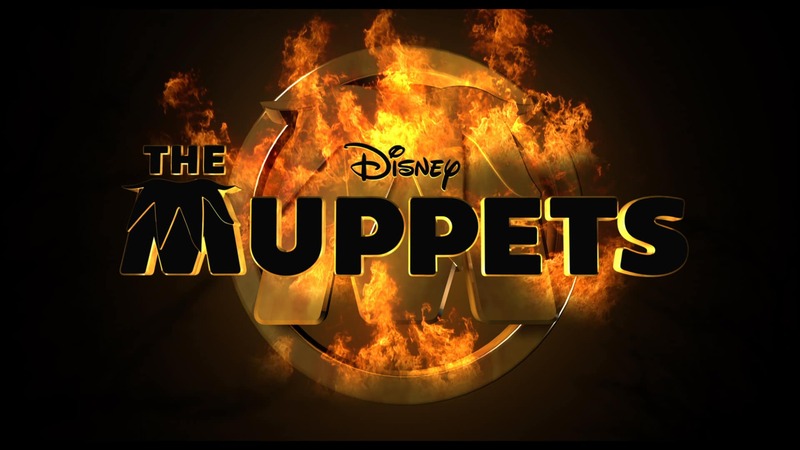 Ty Burrell stopped by D23 Expo to talk about MUPPETS MOST WANTED. Check out what happened and watch the trailer again. Watch: MUPPETS Parody THE HUNGER GAMES!